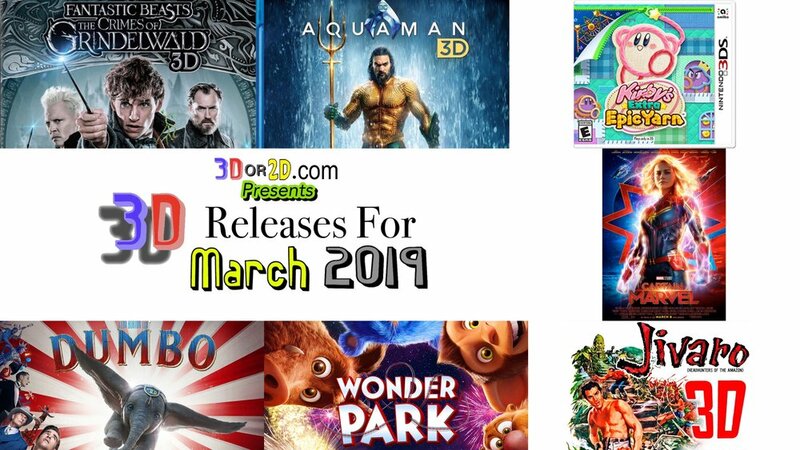 March is here and it is packed with 3D releases. 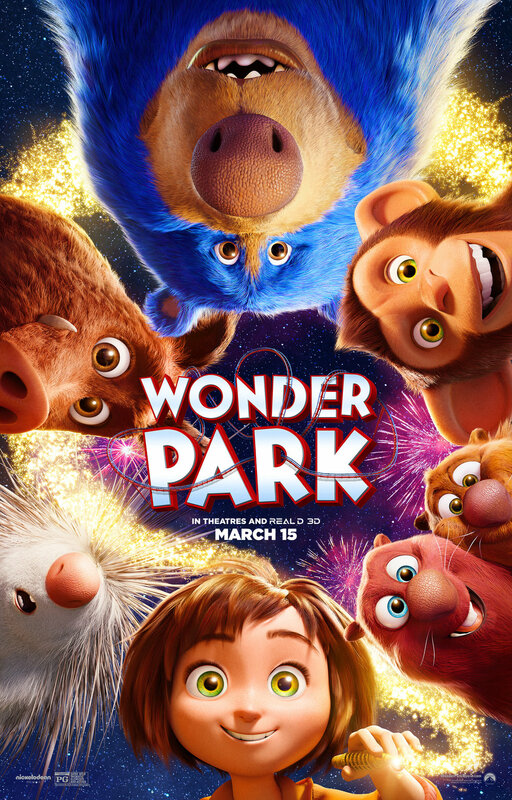 Dumbo, Captain Marvel, Wonder Park and so much more. 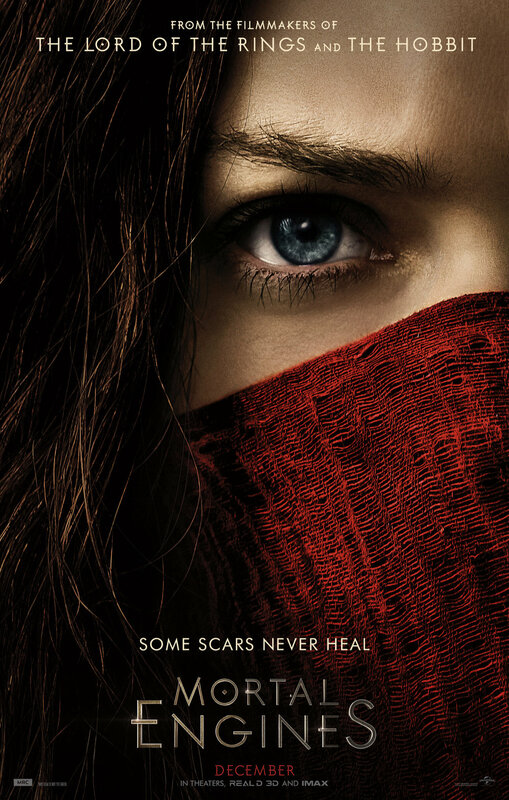 Dumbo is the 2019 live action remake of the classic Disney film. Directed by Tim Burton this Dumbo movie is loosely based on the 1941 original. 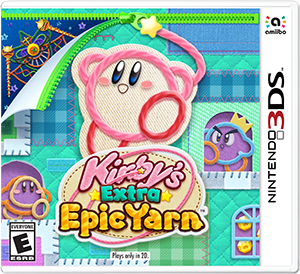 Kirby can transform into knitted wonders like tanks and flying saucers. Plus, his new ravel abilities mimic his classic copy abilities, adding something new to every stage of this action-adventure game! 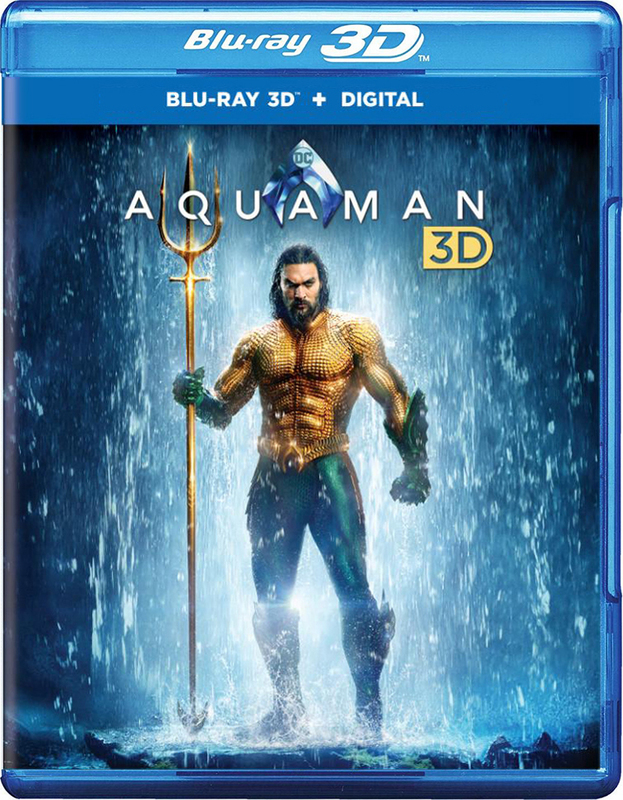 Aquaman is now out . AQUAMAN and all related characters and elements © & TM DC Comics and Warner Bros. Entertainment Inc. This podcast has mature sexual themes so FYI. If you want to skip that section go to 15.22 time in the recording.